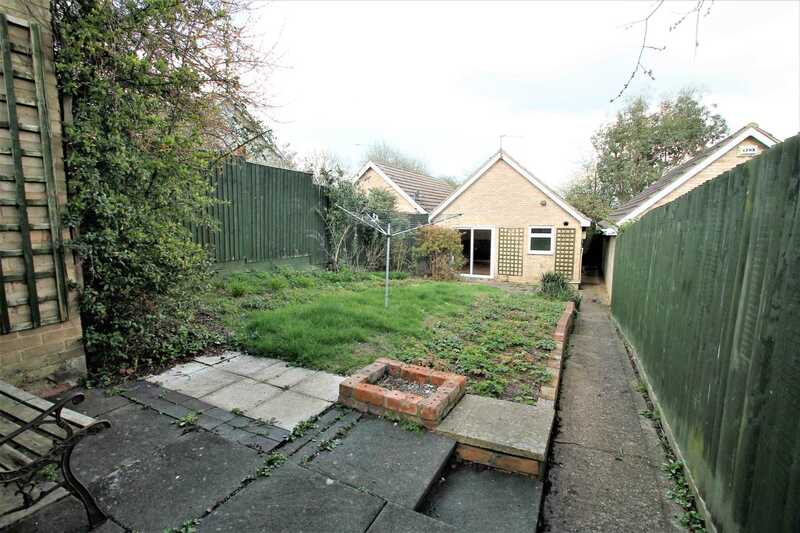 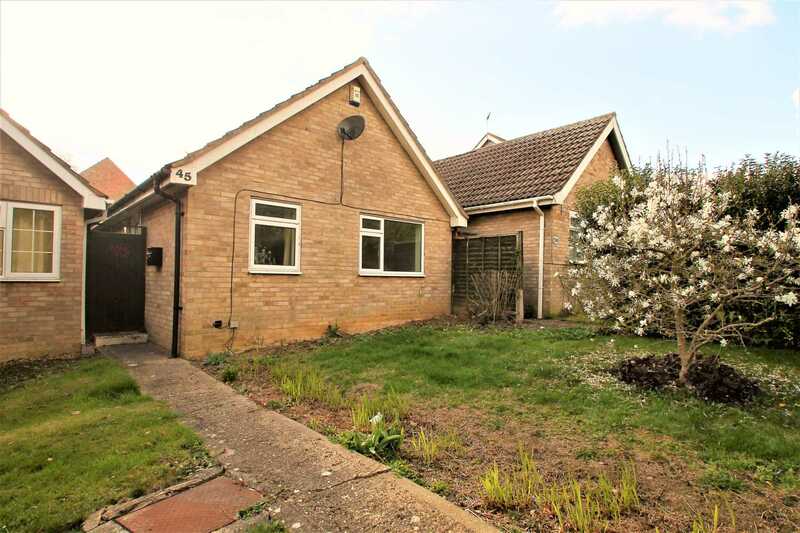 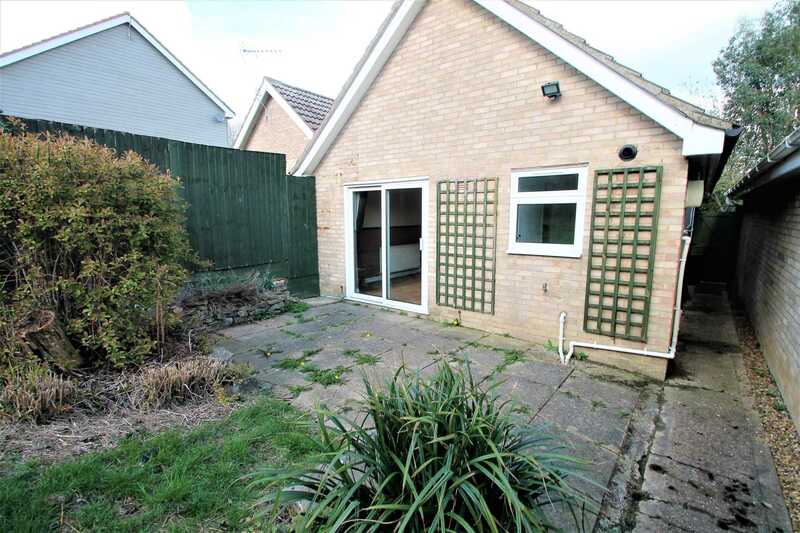 Inspired Sales & Lettings are delighted to offer to the rental market this two bedroom detached bungalow situated in a quiet residential area of Wellingborough. 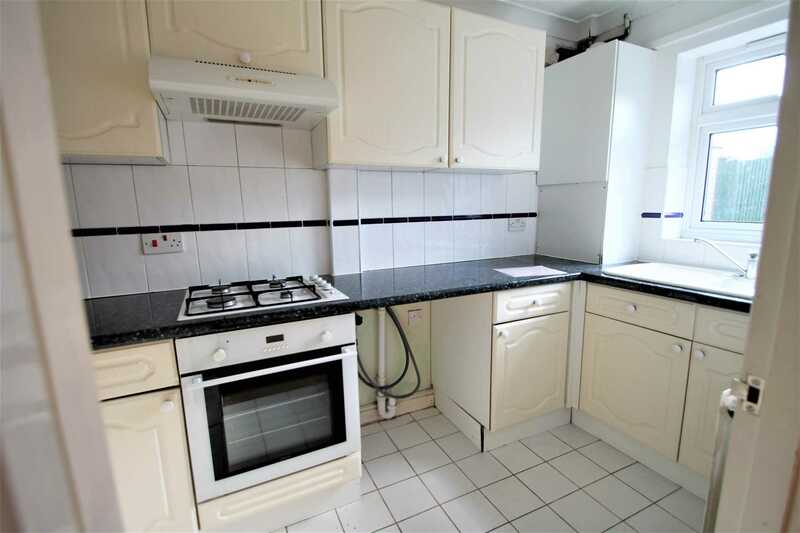 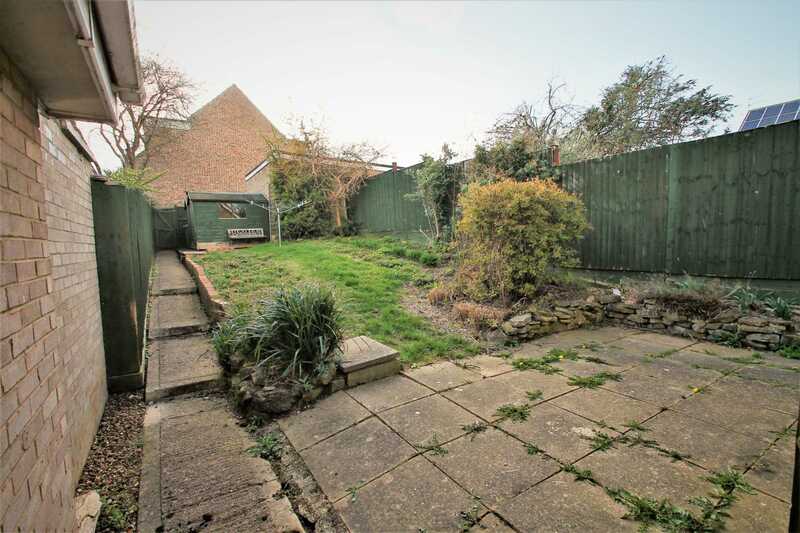 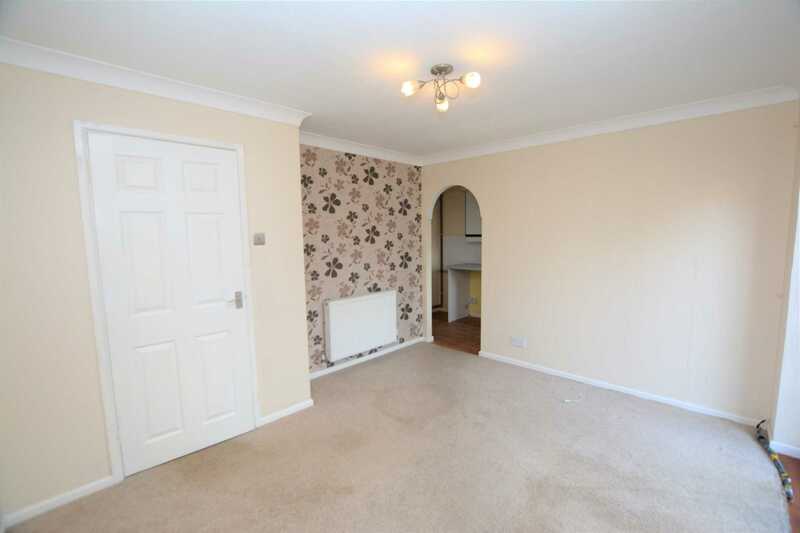 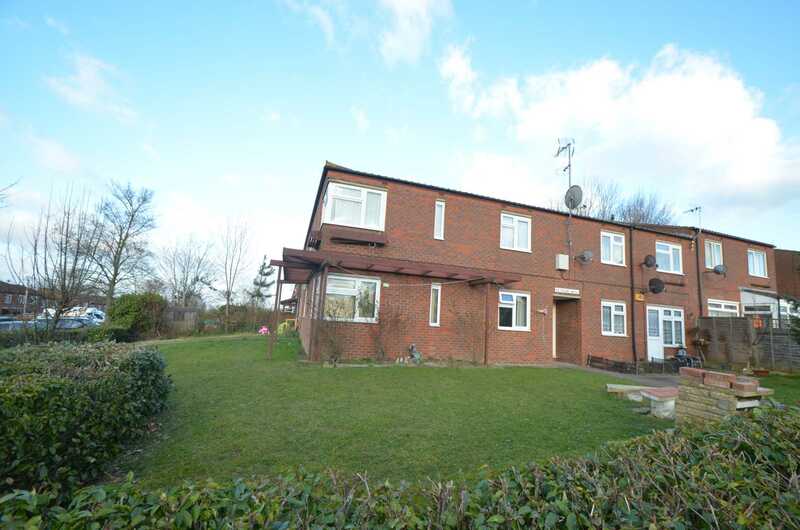 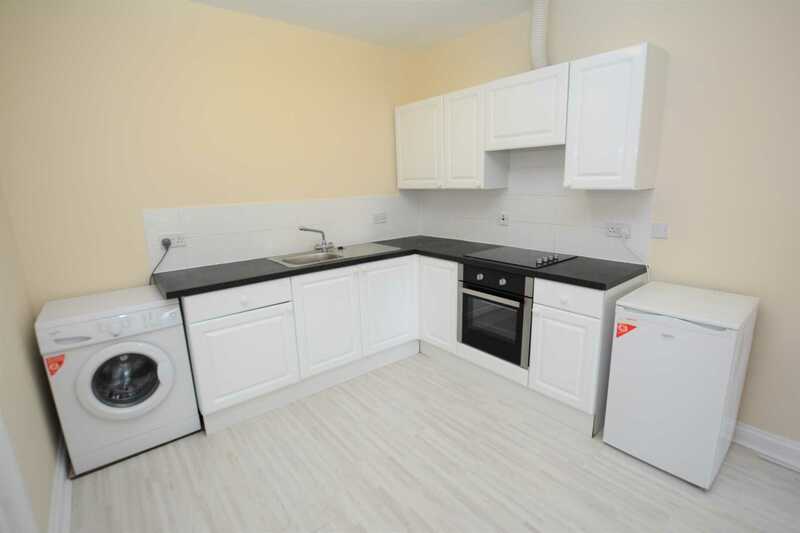 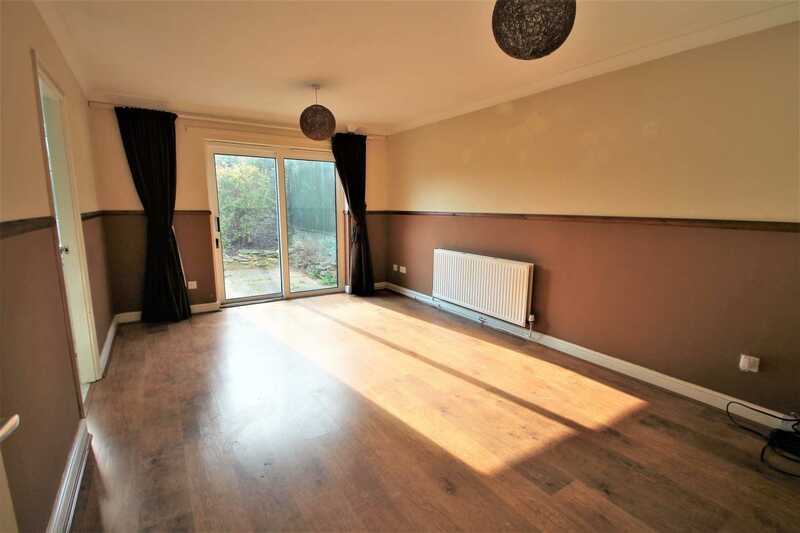 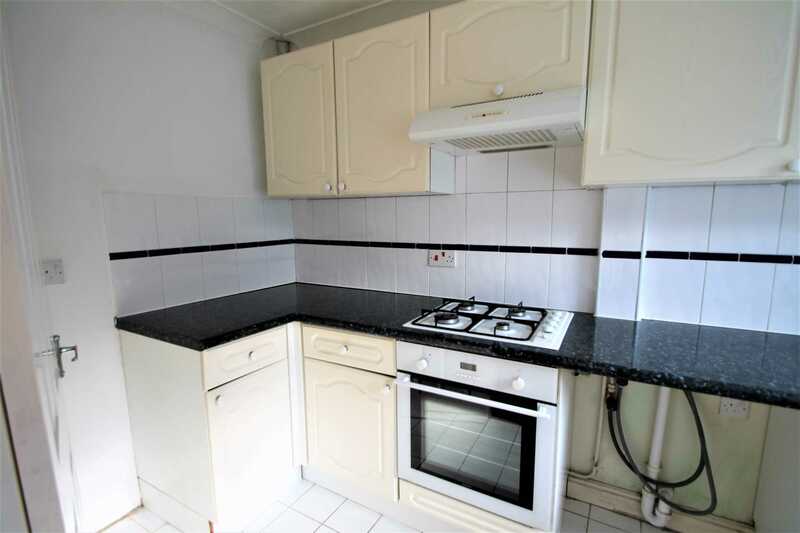 The property is offered in good decorative order and consists of entrance hall,sitting room, kitchen , two bedrooms, bathroom front and rear gardens and a single garage and driveway to the rear. 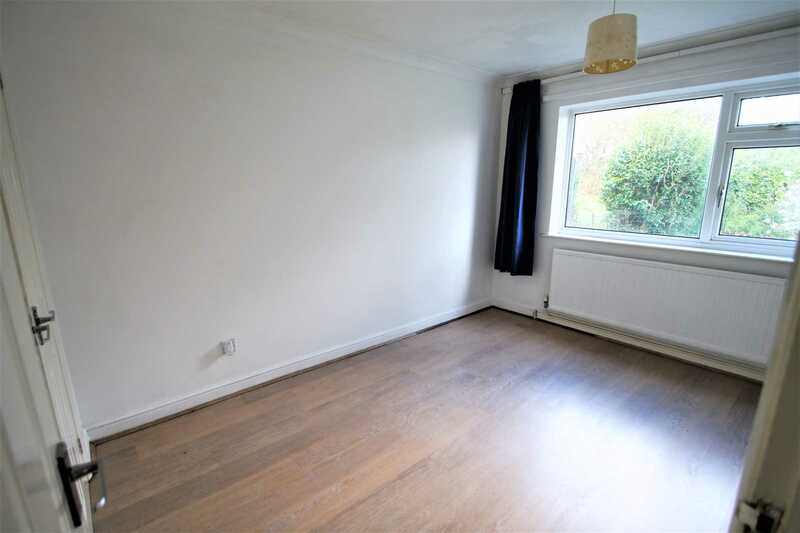 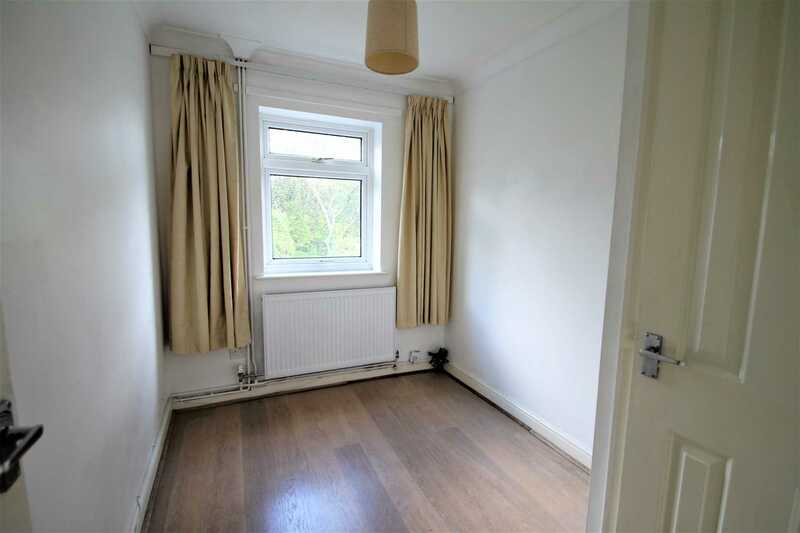 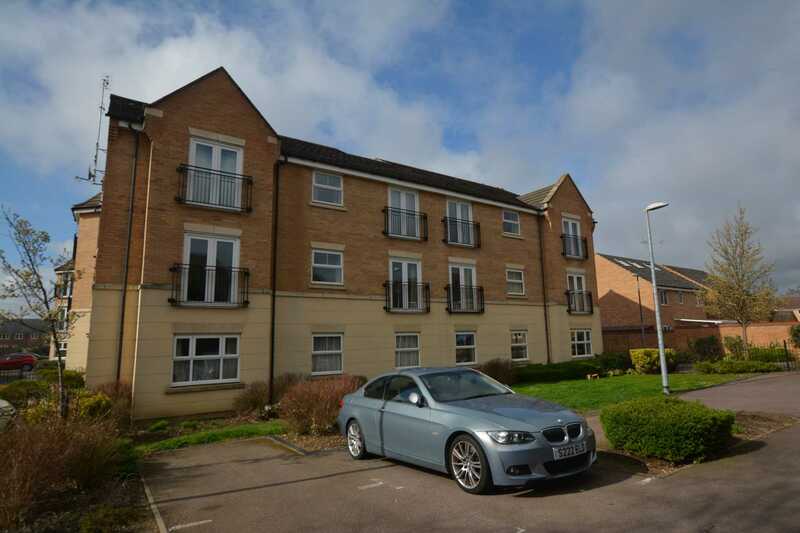 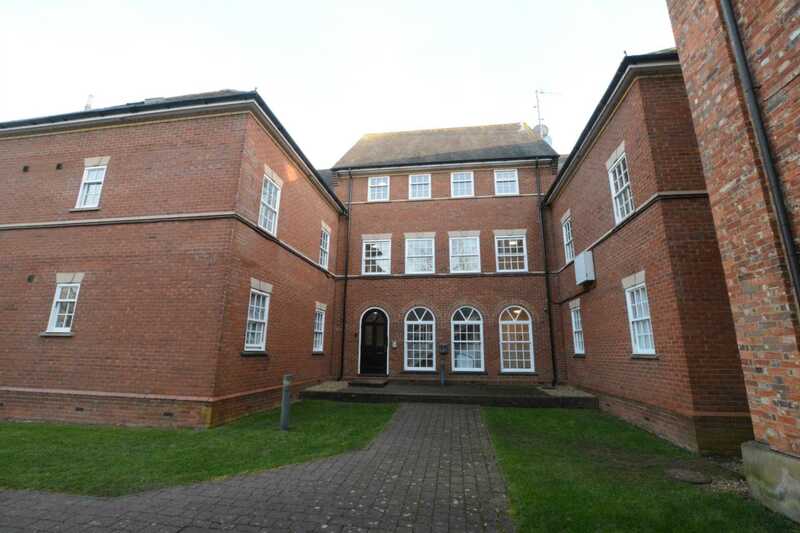 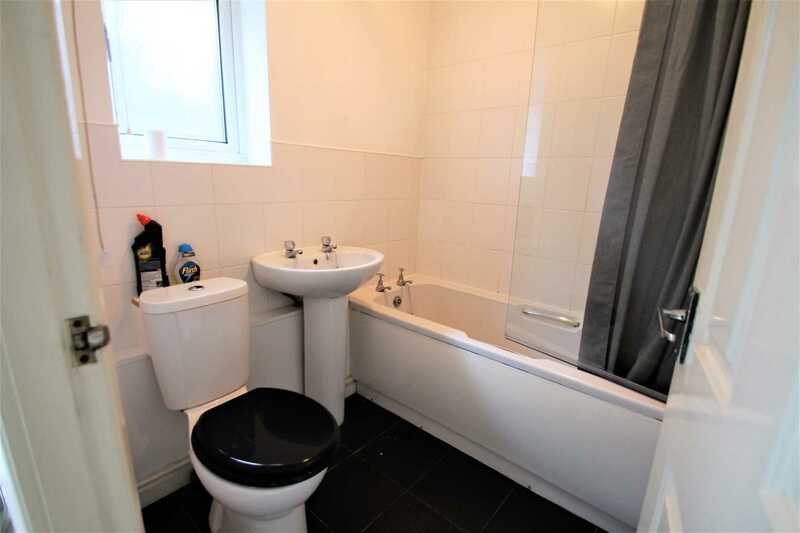 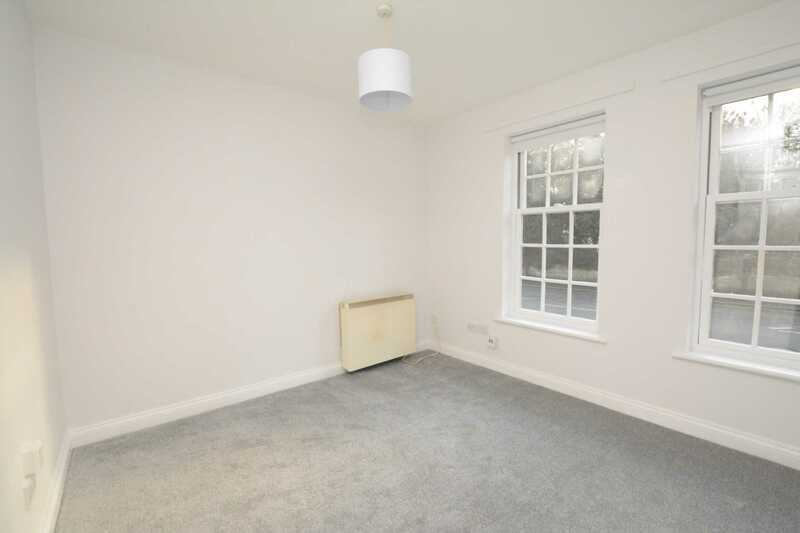 The property is available immediately and an immediate viewing is highly advised to fully appreciate all this Property`s attributes and to avoid any disappointment.